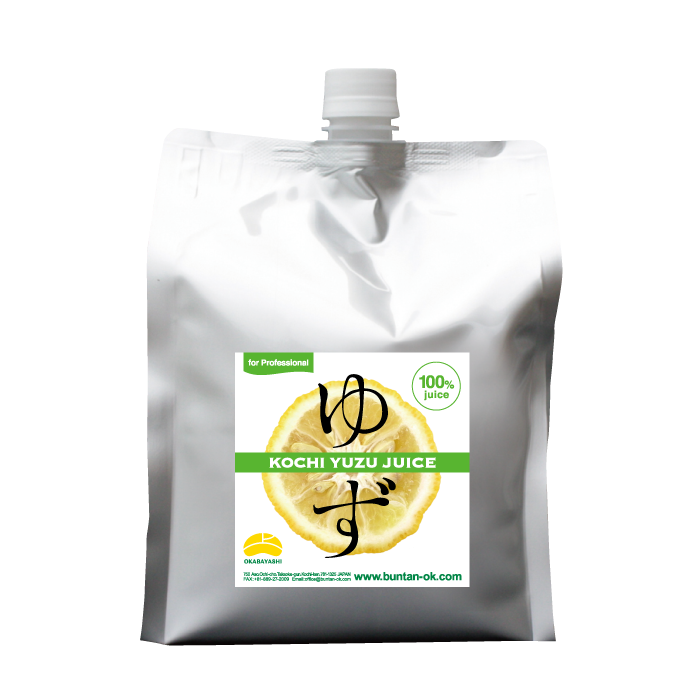 100% natural Yuzu juice pressed in our factory, without any mixture. 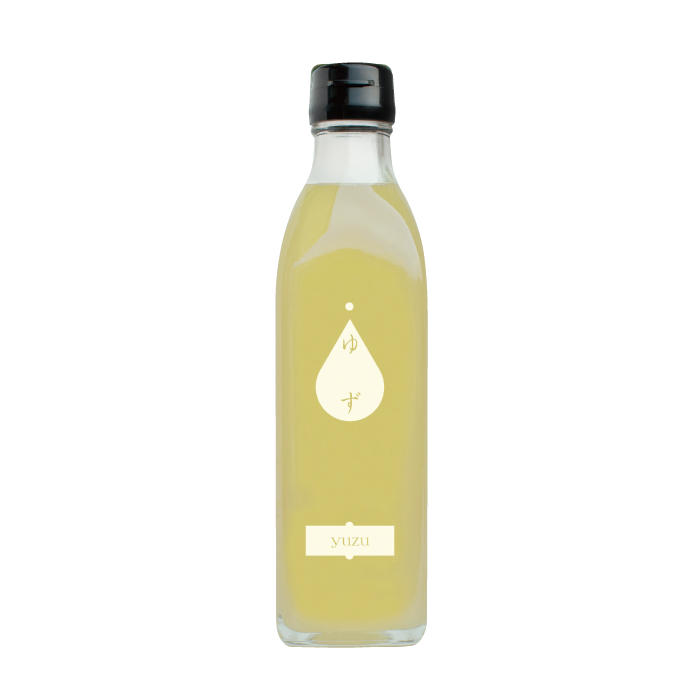 Syrup made from Yuzu juice and healthy beet sugar (100% made in Japan). Dilute with water or Shochu (Japanese alcohol). 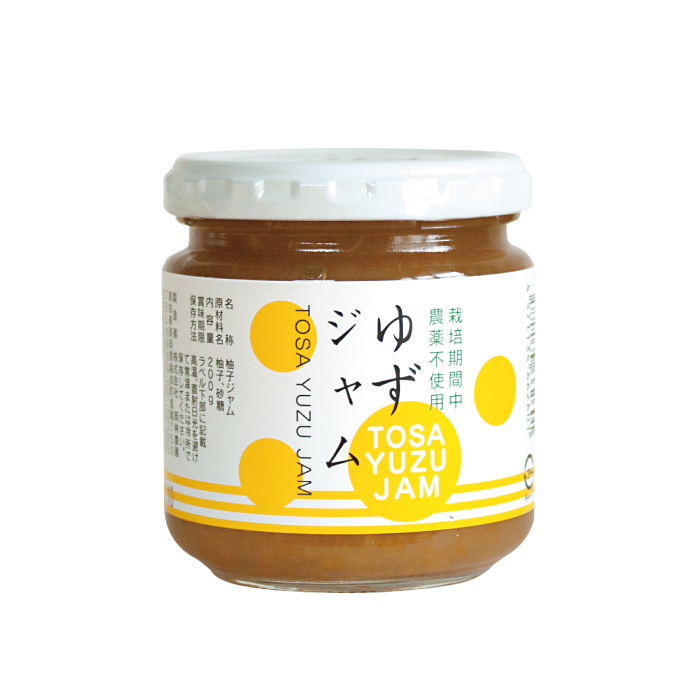 Jam made from Yuzu (grown Without agricultural chemicals) peel, juice and sugar only. 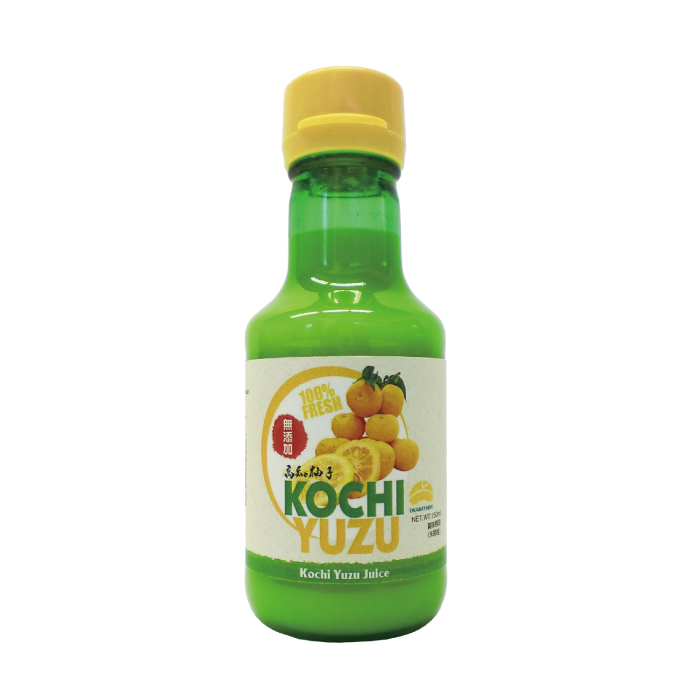 Yuzu grown under strong sun in Kochi, goes well with drinks. Filled in a tough and convenient bag. Natural sweetness added, beet sugar produced in Hokkaido are added to valuable coarsely strained yuzu juice through trial and error. 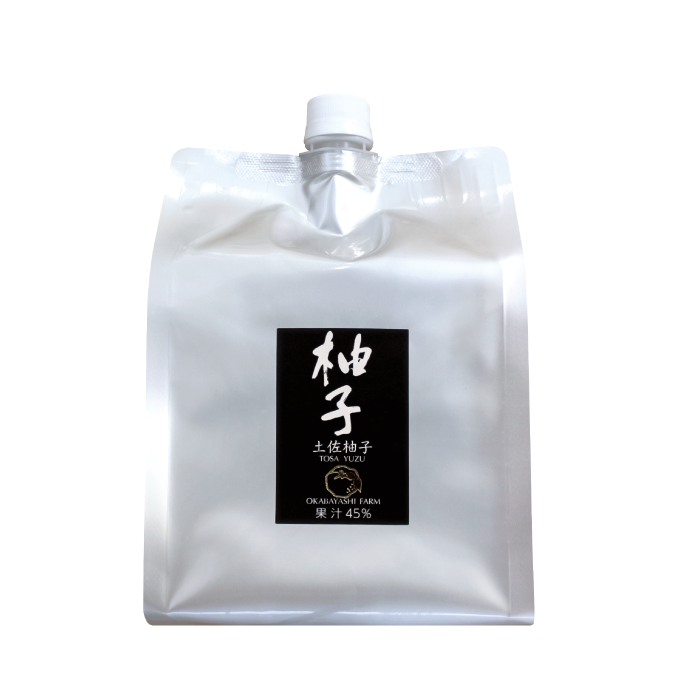 This flavor are really tasty and sweeter than Juzu Juice 100%, You can drink this right away or mix with your favorite drink, it really suitable to mix with sake. Could be use for Ice Cream ingrediens and add when you makes pan cake for tastier taste. Jam made from Yuzu Peel (grown without agricultural chemicals) ,juice and sugar only.Refreshing sour taste. As seasoning for meat dish or fish dish, also for BBQ paste and mix with salad. 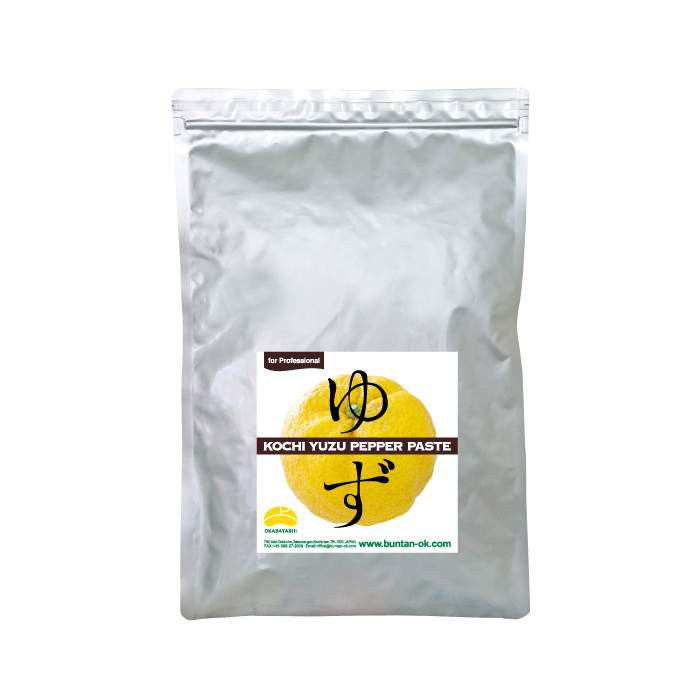 This seasoning paste made from green chili and Yuzu (made in Japan), had salty and refreshing taste, really suitable for meat and fish dish. No chemicals added.